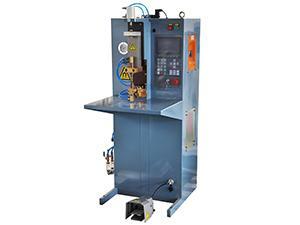 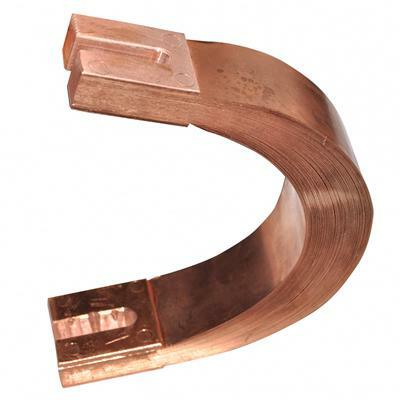 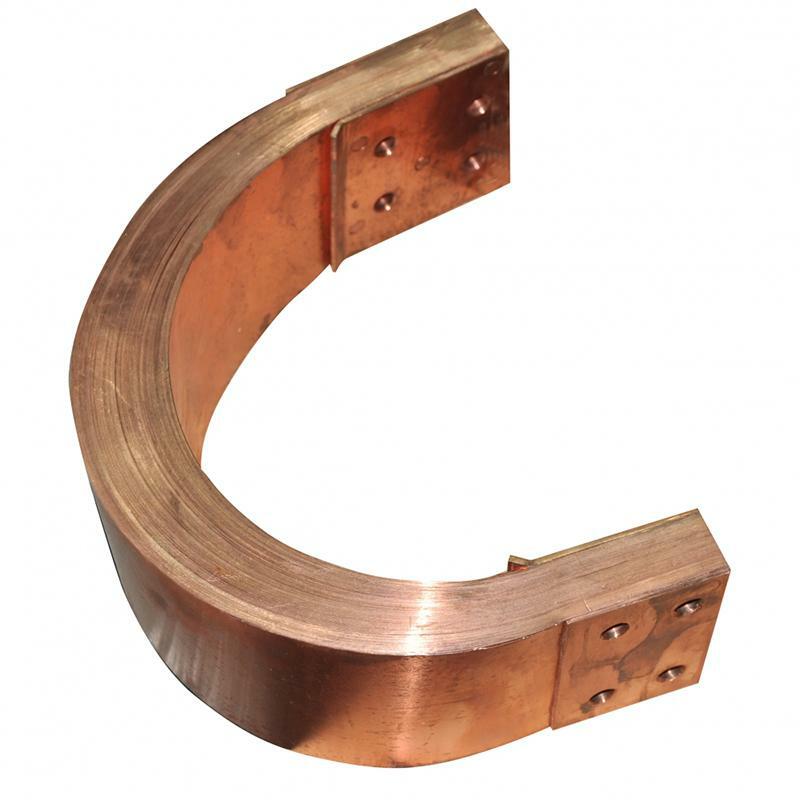 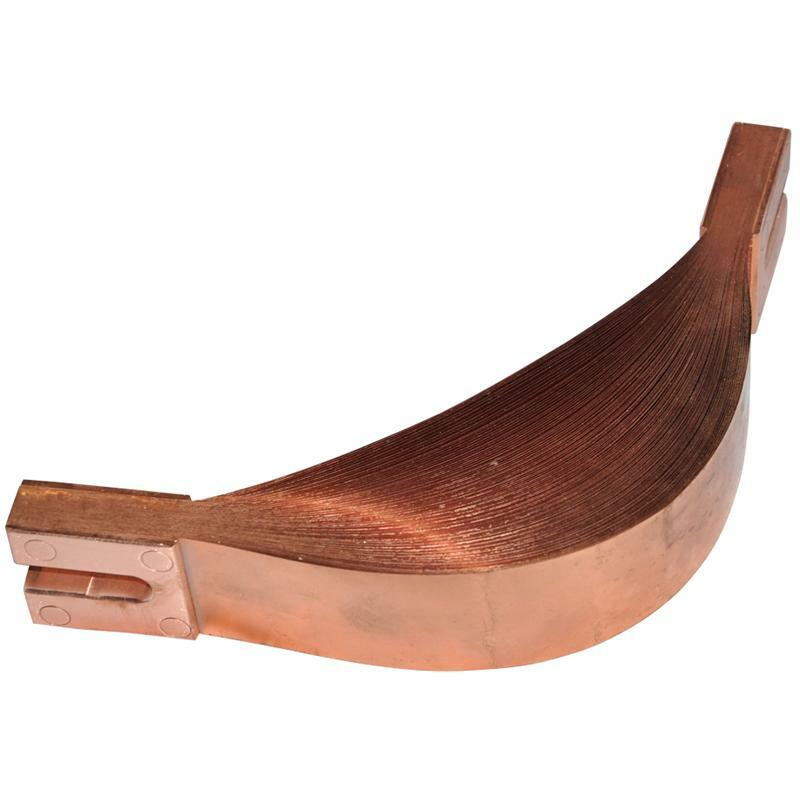 Resistance welding copper shunts are primarily used for conductive flexible connections in resistance welding machines. Heron is engaged in making resistance welding system, is an experienced resistance welding copper shunts manufacturer and welding solution provider. 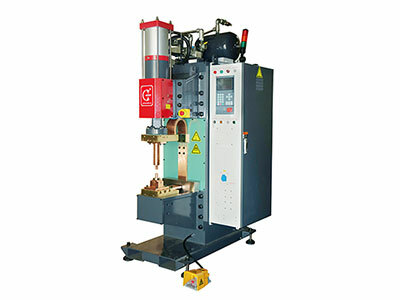 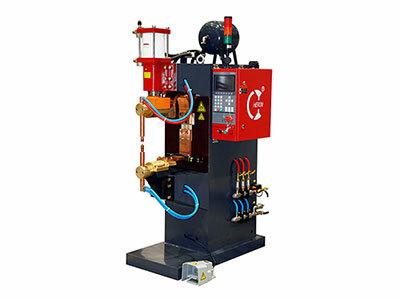 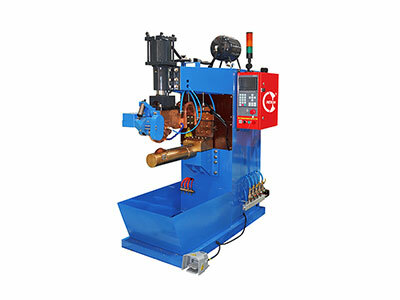 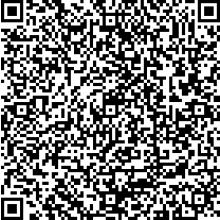 Since 1997 we have been offering wide range of resistance spot welders, seam welders, projection welders and welding equipment components for global customers.